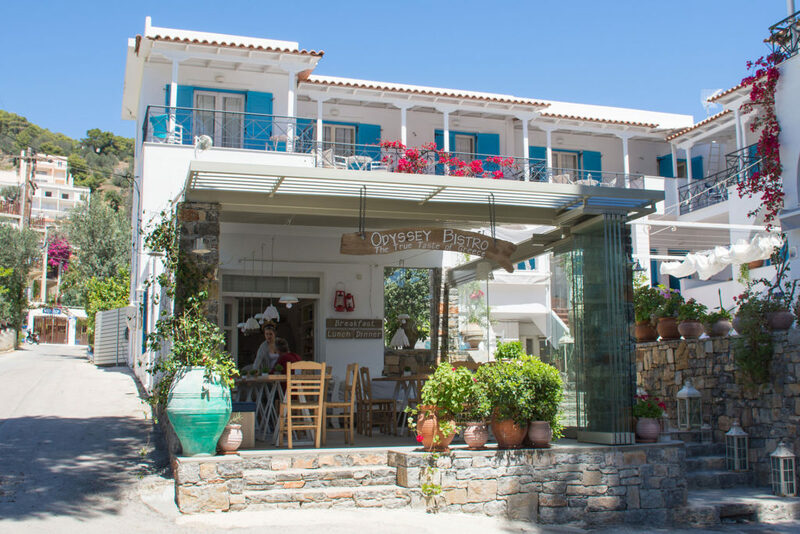 If you want to taste the cuisine of Katerina yourself, please visit us at Odyssey Apartments in Poros, Greece. The Odyssey Complex is located near a beautiful bay on the green island of Poros. You immediately feel the special attention for detail, the respect for the environment and love for tradition that the apartments and complex exhale. The complex has its own bistro serving breakfast, lunch and dinner for guests of the apartments as well as for visitors passing by. Check out the website of Odyssey Activities to book the Greek Cooking workshop and other activities. 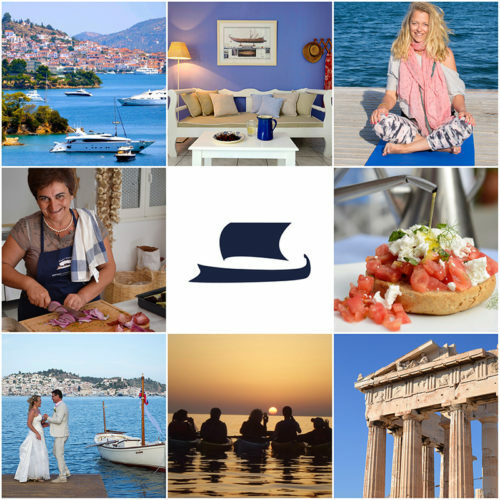 Come and discover the best of Greece!